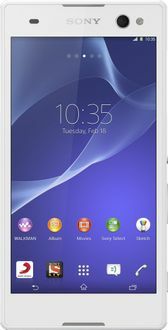 Sony is a Japanese maker of electronics known for their pioneering Sony Mobiles. Sony launches versions of its flagship phones every year. 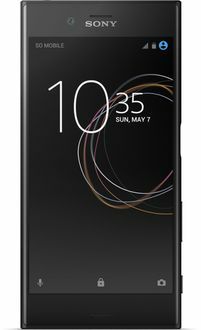 Over the years, Sony has made many improvements over the years such as sleek metal designs, high resolution cameras, higher benchmark indices, and most notably, 5.5 inch displays with high resolutions such as 4K as seen in the Xperia Z5 Premium. Sony has also incorporated edge to edge screens in its Sony 5.5 inch mobiles. 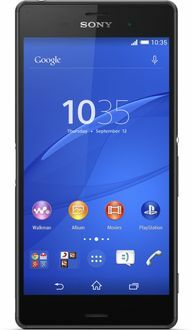 Such specs are becoming established features in Sony 5.5 inch mobiles setting the standard for other mobiles to follow. 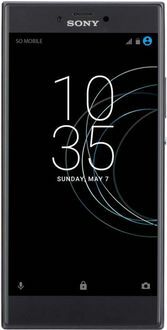 Learn more about these mobiles and the latest price to buy them at in this Sony mobiles price list. 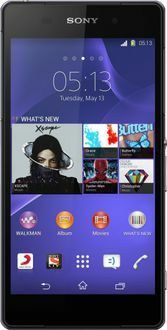 Sony 5.5 inch smartphone prices are best used in Bangalore, Chennai, Mumbai, Delhi, Kolkata, Pune, and Hyderabad. These prices may vary in other town and cities in India.